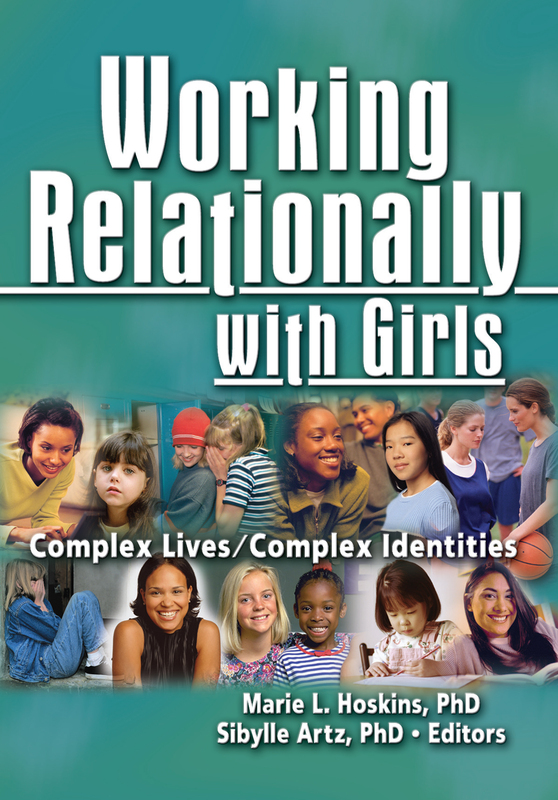 Working Relationally with Girls: Complex Lives, Complex Identities examines the experience of being a girl in today’s society and the difficulties social work practitioners face in developing a universal theory that represents that experience. This unique book analyzes how—and why—gender is still a complicated barrier for most girls, despite living in “post-feminist” times. Working from a variety of orientations, the book offers practical suggestions on how to help girls deal with interpersonal tensions, interpersonal conflicts, relational dilemmas, and the difficulties that stem from rules and norms of what is still a male-dominated society. Human service practitioners, regardless of their fields, face an everyday struggle to understand how adolescent girls construct identities in relation to the culture in which they live. The contributors to Working Relationally with Girls call on a range of disciplines, including child and youth care, cultural studies, feminist theory, counseling, and social psychology, to examine how girls interpret cultural expectations to develop a sense of self under complex conditions. This unique book addresses the subtle—and not-so-subtle—practices (symbols, metaphors, images, scripts, rules, norms, and narratives) that shape girls’ lives, providing the tools to build a basic framework that will help you understand how girls are alike—and how they’re different. Working Relationally with Girls is an essential guide to understanding how girls make sense of the world and how their decisions affect their gender and identity development. Social workers, health care professionals, child and youth care practitioners, and counselors will find this rich combination of theory and practice invaluable as an everyday resource.